​Television advertising during live sports broadcasts is set to considerably change in the UK after the Remote Gambling Association (RGA) reached a voluntary agreement for a 'whistle to whistle' blanket ban on betting advertisements during live events. 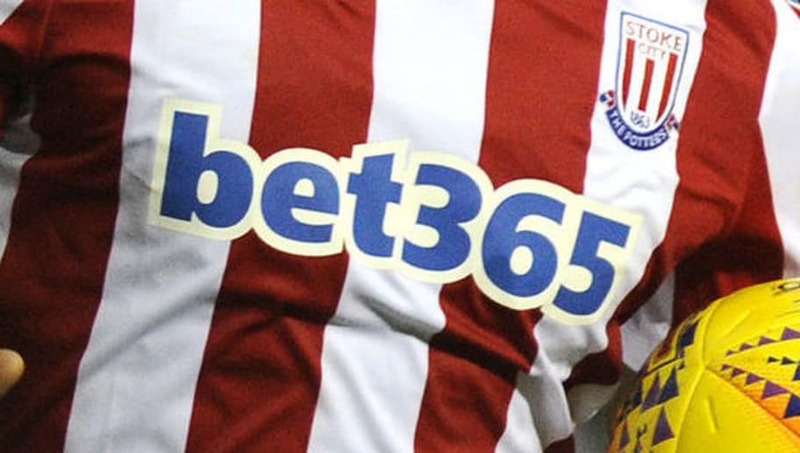 The RGA includes leading bookmakers like Paddy Power, Bet365 and Ladbrokes, and the deal means that betting companies would no longer be able to advertise on television for a 'defined period before and after a game is broadcast'. The news comes from BBC Sport, with the report explaining that the proposed ban will come into force after it is ratified by the Industry Group for Responsible Gambling (IGRG). The ratification is considered to be a 'formality' which could even happen before the end of the month. There has been political pressure on the subject and it is noted that 90 minutes of betting adverts were shown on television during the World Cup in summer. Critics say the sheer amount of adverts helps to 'normalise' gambling. It is also suggested that such adverts could be contributing to the rise of 'problem gamblers' and helping to fuel underage gambling. Gambling is a strong force in English football and as many as 60% of clubs currently in the Premier League and Championship have betting companies as shirt sponsors, including ​Everton, ​West Ham, ​Fulham, Aston Villa, Leeds, Stoke and Swansea. The ban is intended to cover all sports rather than just football, but horse racing will be made exempt due to the importance of gambling to its commercial viability.